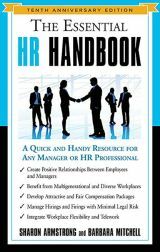 Practical resources in a range of business areas, including project management, human resources, change management, training and organizational development. Resources include eBooks, software, guides, templates, experts forum and resource directory. Talent management system and learning management system (LMS) are the backbone for administering the customer service training & partner training process. Download free articles, white papers and case studies. Advanced Research a global provider of employee background check and employment screening services. Our employment screening background check will assist organizations in making informed hiring decisions. Scarlett Surveys International is a best practices survey research organization that offer a proven platform of customizable Employee and Satisfaction Surveys. Euphony HR provides pre-employment and employment skills tests, aptitude tests, personality assessment tests, including sales personality assessment test. gradar is a state-of-the-art, international job evaluation system. It makes reliable and modern job grading accessible and affordable both for SMEs and larger enterprises as well as independent compensation consultants. JCPenney rewards make a great gift for employees, vendors or clients. Osha compliance training organization helps industries maintain compliance with federal labor laws. Sells safety training videos and planning manuals. 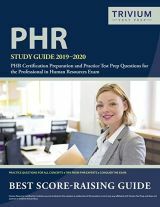 PEO, HR, HR Outsourcing, and Small Business information resource, with an unbiased PEO matching tool. Offer cloud based HR software which can be accessed anywhere as long as you have a modern browser in your device along with internet connection. 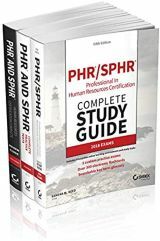 Human Resource Training Network offers a large collection of employee training and development videos covering topics such as sexual harassment, employee motivation, workplace ethics, and HIPAA compliance. Trusted Translations, Inc. is a leading provider of professional Spanish translation solutions. The easiest way to find the latest UK engineering vacancies. The easiest way to find the latest UK finance vacancies.